Chanel Les Souffles du Desert Summer 2016 Collection | Top Beauty Blog in the Philippines covering Makeup Reviews, Swatches, Skincare and More! 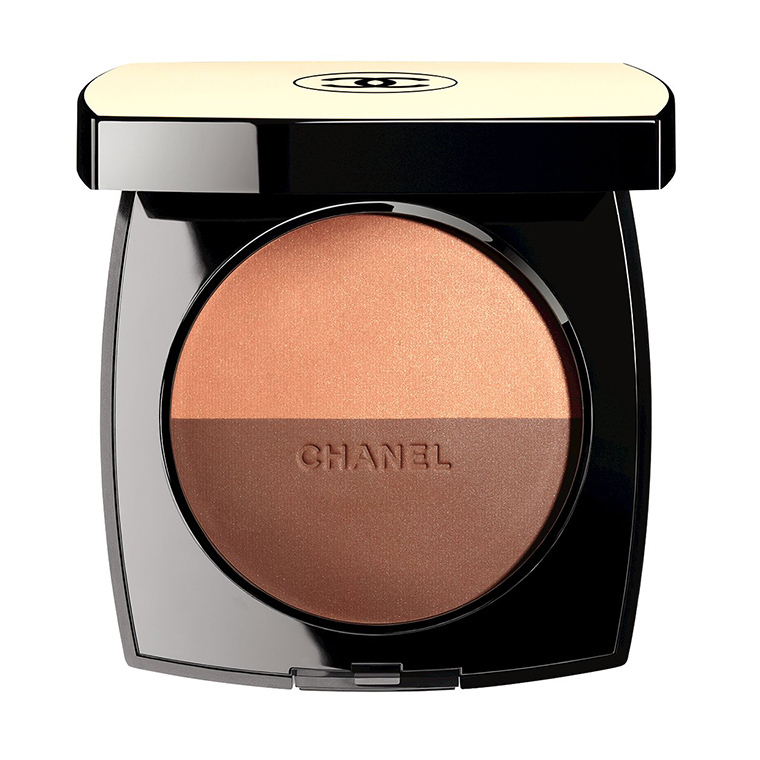 Create a desert-rose glow with this versatile, lightweight powder — two shades offer a contouring or highlighting effect with a sheer, natural finish. 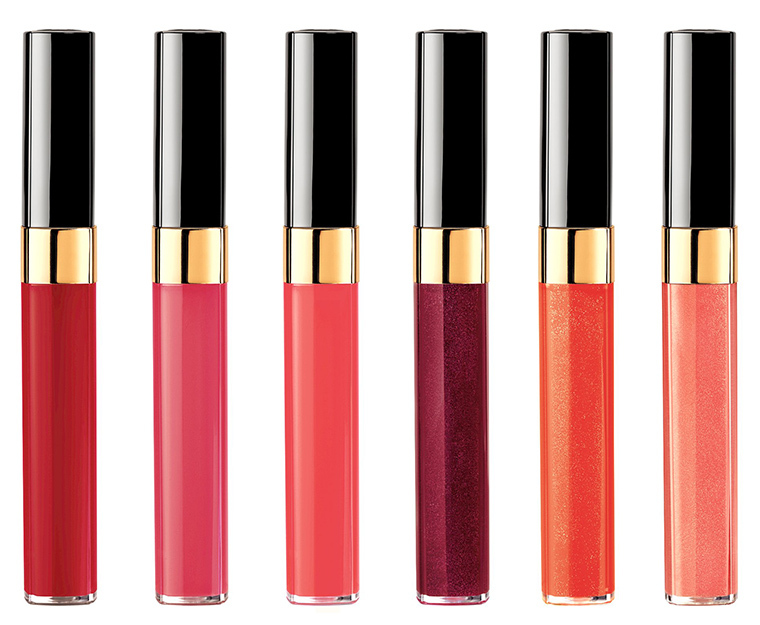 The best-loved gloss returns with a lighter, water-like texture for a splash of shine. Amazing collections! Love this post! 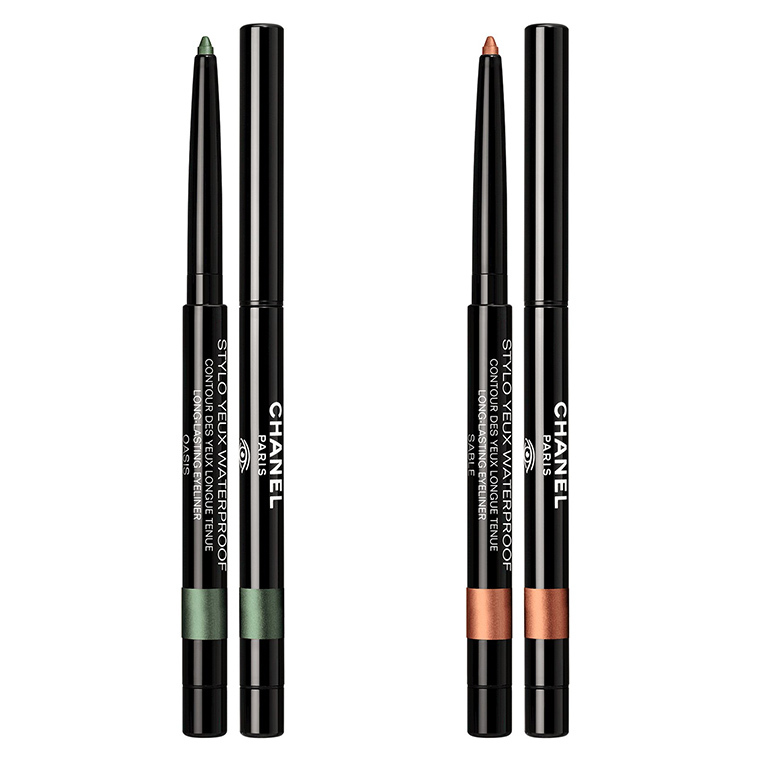 me encanta el post, adoro chanel, que lástima que no tenga presupuesto para todos sus productos! I colori degli smalti mi piacciono tantissimo!! che bello il primo smalto a sinistra! the maleup pf the first photo is so so beautiful. It's the one I love. Oh wow that collection is wonderful! Amazing collection! Love those colours! Great review and a very beautiful lady! This is such a gorgeous collection. Just stunning! 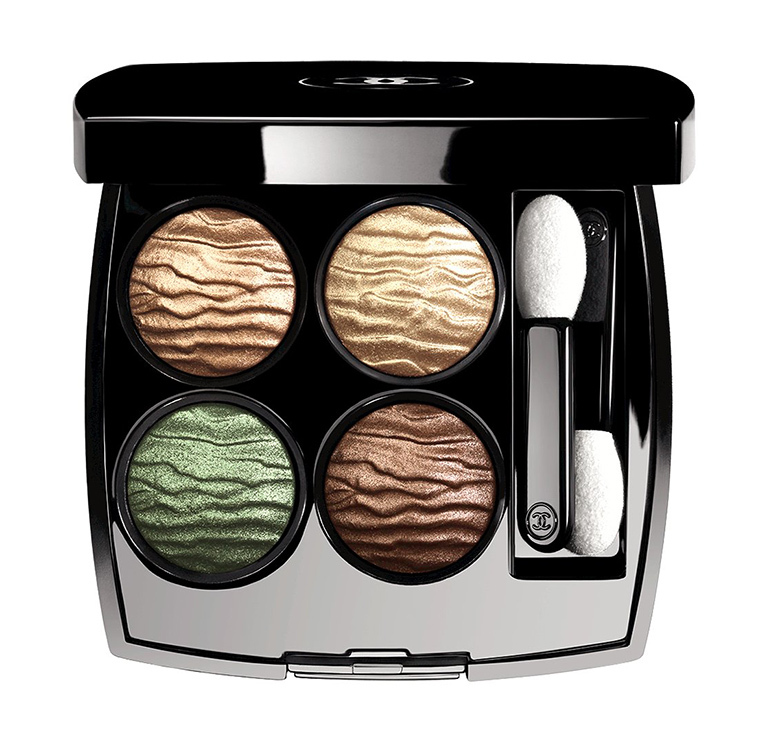 Everything looks amazing and I really like these eye shadows since I have olive skin. Can't wait to try olive nail polish.